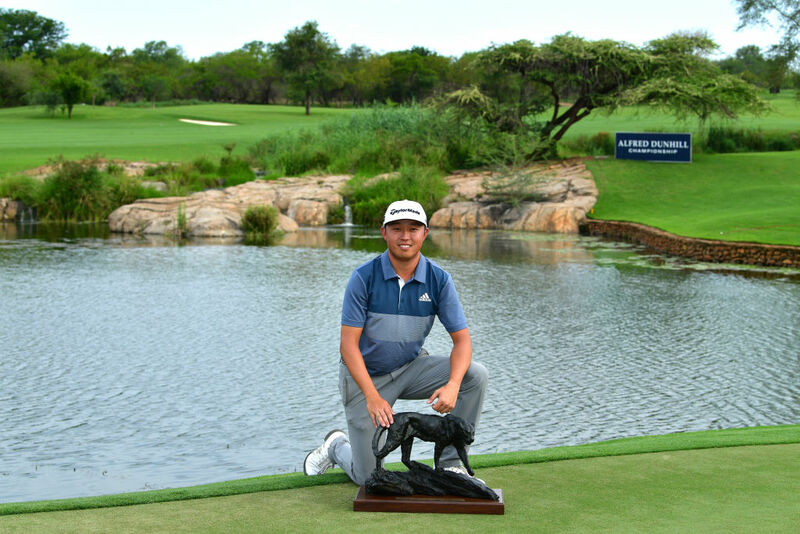 American David Lipsky found the perfect end to a challenging year when he won the Alfred Dunhill Championship by two strokes at Leopard Creek on Sunday. Lipsky claimed his second European Tour victory, and his first since 2014, with a final round of 68 for a championship total of 14 under par. Scotland’s David Drysdale took second place on 12 under with a closing 67. 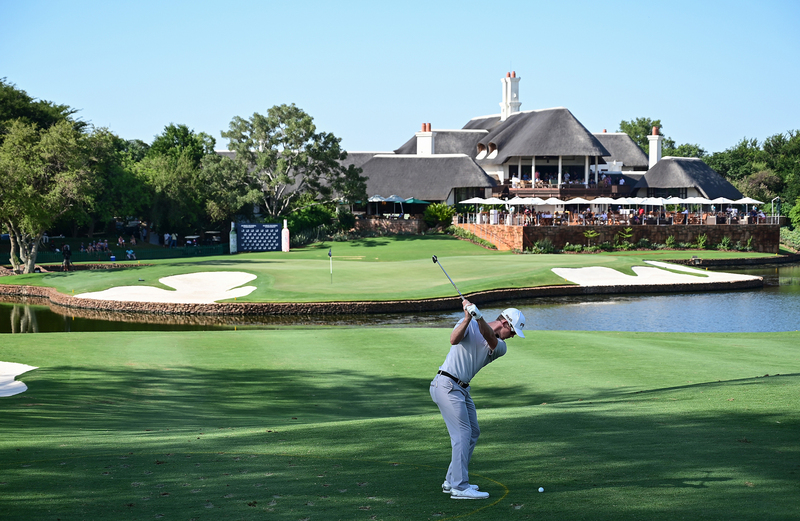 Zander Lombard of South Africa and Scotland’s Scott Jamieson shared third place on 11 under par. 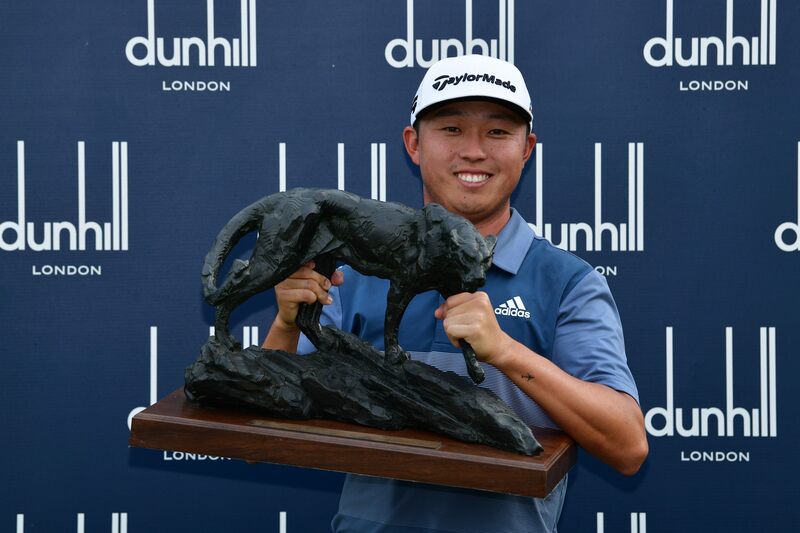 Lipsky looked very much at home on his first appearance in this event as he took the lead in the second round, slipped to one shot behind going into the final round, and then produced a dominant front nine display that set the tone for his Sunday triumph. “It’s indescribable actually. Winning is what we all hope to do, it’s what we practice for, it’s what we all put the time in for – the blood, sweat and tears. This was a tough year for me. I haven’t played that well and have really struggled. To cap it off with a win at the end of the year is so special and I’m really looking forward to big things in 2019,” he said. Lipsky birdied two of his first three holes on Sunday and then added a further two birdies to close out the nine in 31, and opened the back nine with a birdie as well to surge five strokes clear of the field. Ahead of him, South African Lombard made a terrific push on the back nine, and from the 10th went birdie, birdie, par, eagle and birdie to close to within two shots of Lipsky, who had bogeyed the 12th. But Lombard came undone on the par-three 16th. 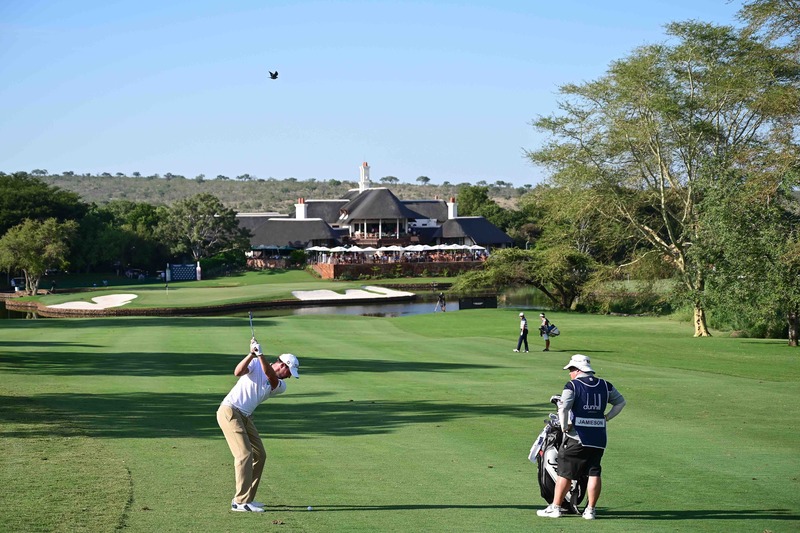 Taking on a dangerous pin position close to the water, the South African hit his tee shot into the water and the resultant triple bogey ended his challenge. Lipsky had his own troubles on the 16th where he made double bogey. And when Drysdale finished with three birdies in his final five holes, the American had a slender one-shot lead playing the treacherous par-five 18th. But after a tremendous drive he found the island green in two and birdied the last to win. “I probably wanted it to be a little more stress free than that but it ended up working out,” he said. “I hit driver, nine iron on the par-five 18th. I smashed my drive. It made the last hole a little bit easier, especially with what was on the line. But my short game was really on this week. It’s definitely one of the strengths of my game but this week I really beat the odds. I hit so many sand wedges to within 10 feet this week and that’s what you’ve got to do to win.